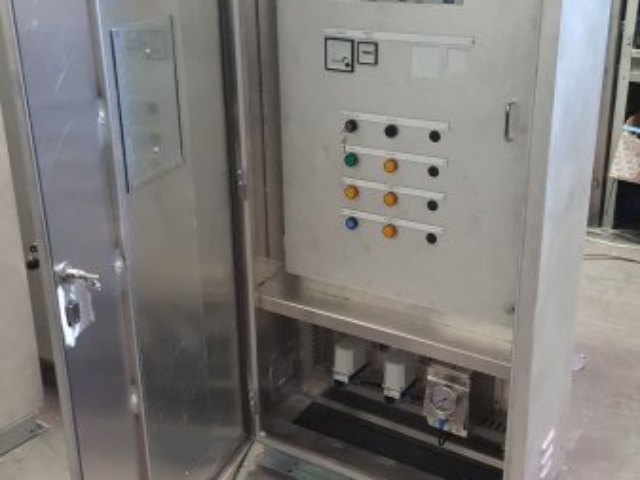 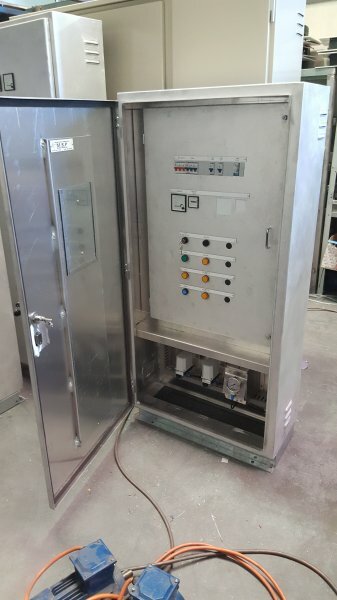 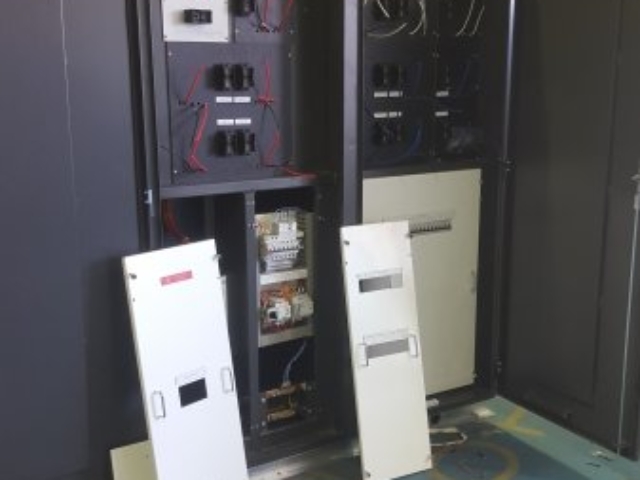 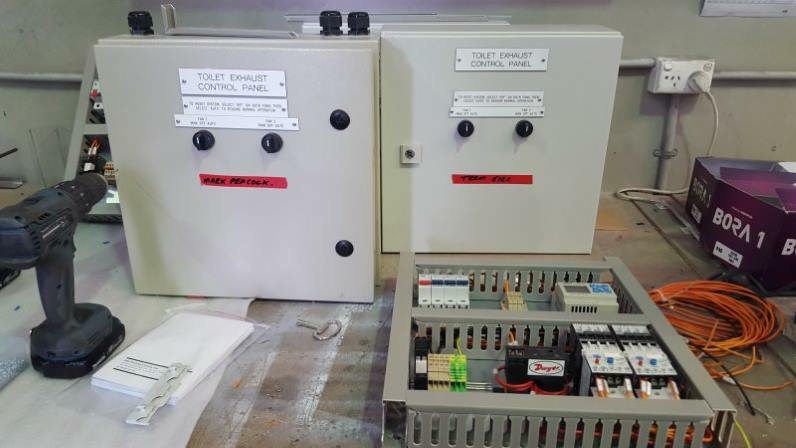 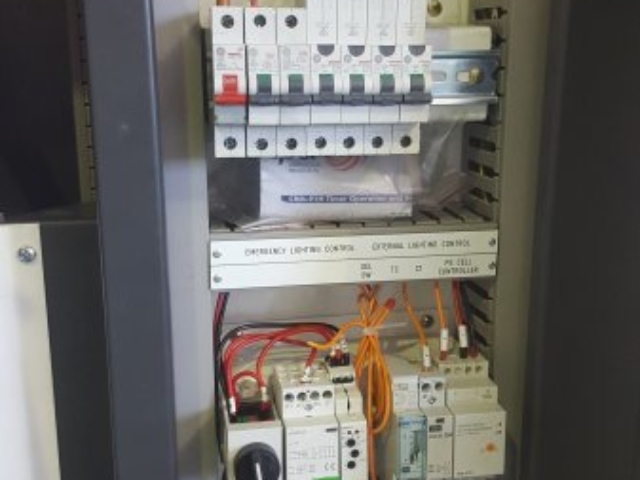 MSP Electrical specialises in the design and manufacture of commercial electrical switchboards in Perth and regional WA. 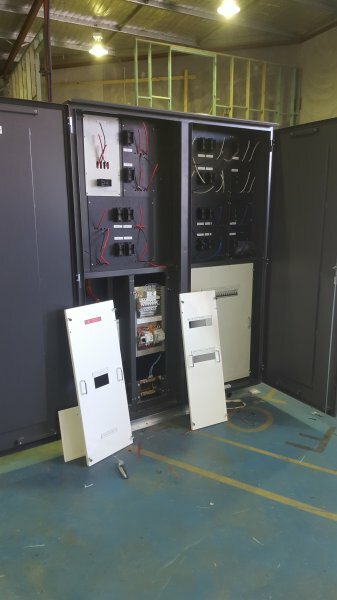 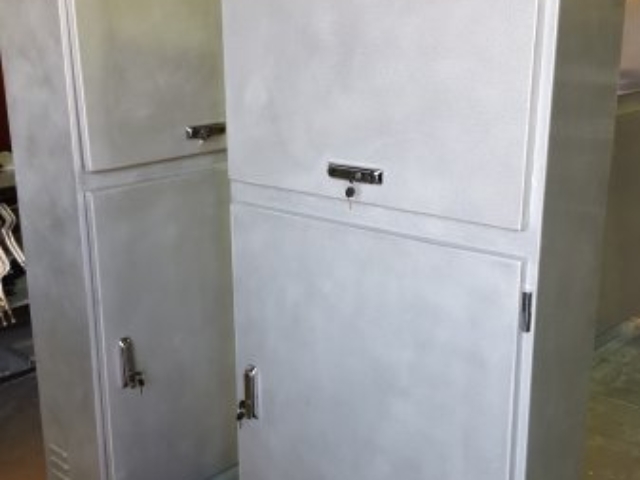 With over 20 years of industry experience, we are able to offer our clients a complete design and manufacturing service, including fitting and wiring through to the finished product. 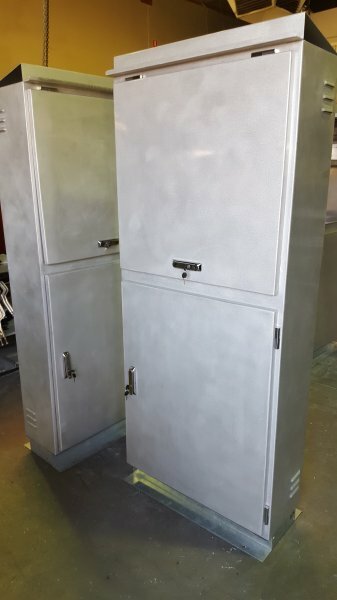 Over the years, we have gained an excellent reputation for our quality products and competitive prices. 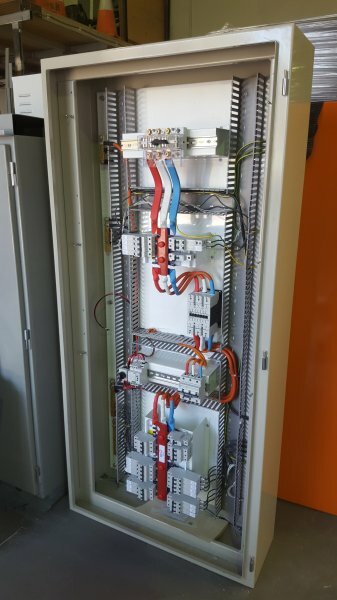 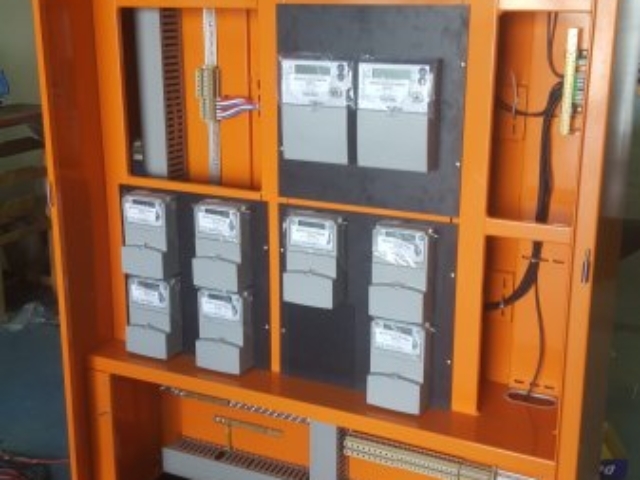 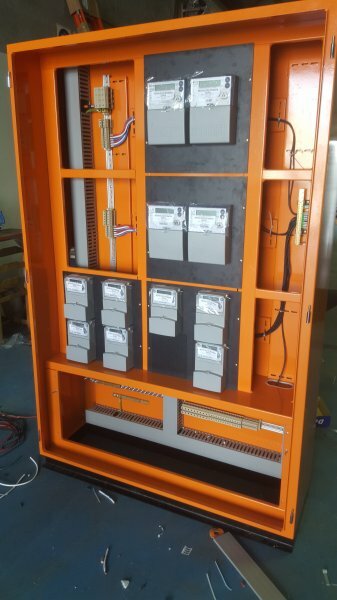 Whether you require a standard switchboard and control panel or complex switchboard, we can deliver to your specifications. 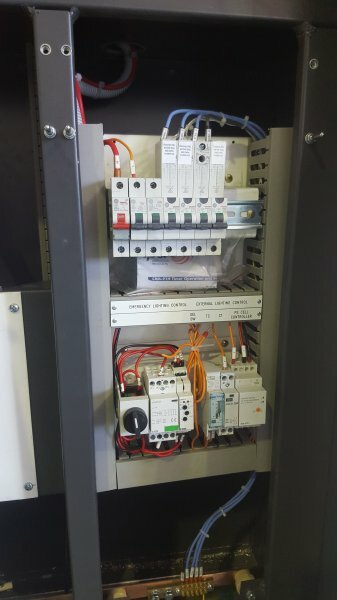 If you require a new switchboard, extension, or replacement, contact the experienced team at MSP Electrical. 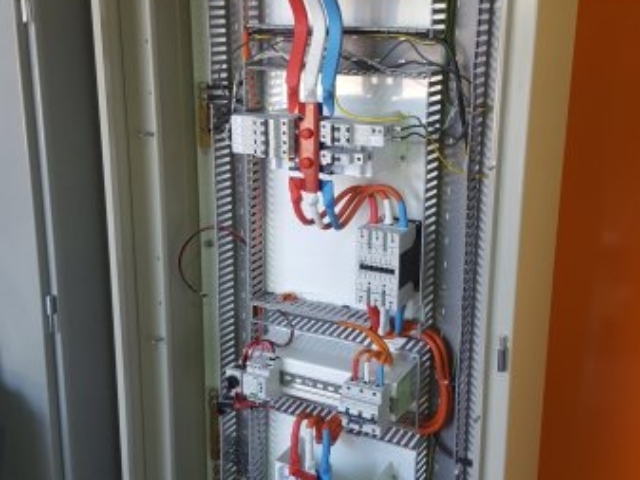 Email admin@mspelectrical.com.au, or phone 08 9279 2500.